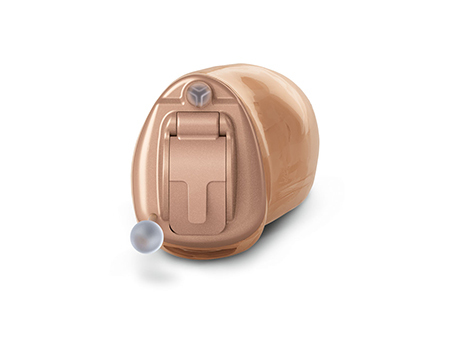 Hearing aids have come a long way in recent years and there are now more options than ever before. There are now hearing aids with Bluetooth technology and some so small you can’t even see them. We offer a variety of styles and technologies to suit the specific needs of our patients. 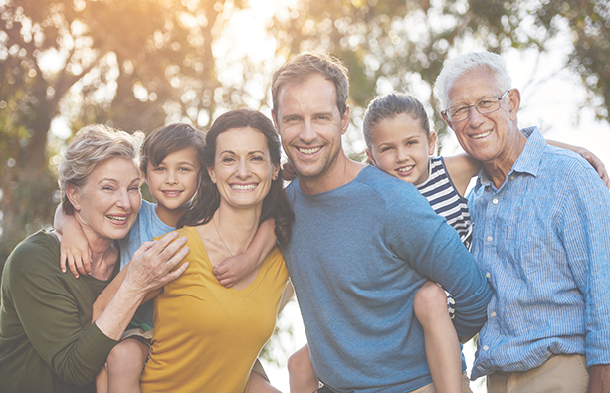 Once we complete a hearing evaluation, we can help you decide which hearing aid will work best with your lifestyle and degree of hearing loss. 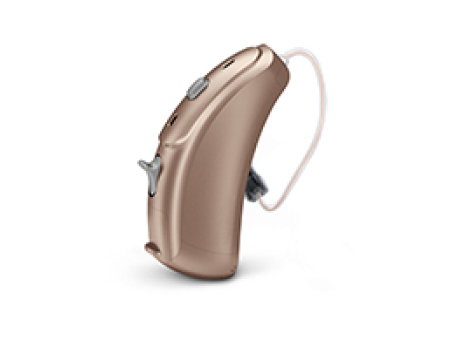 These discreet hearing aids are the tiniest hearing aids made. They fit very deep in the ear canal making it ideal for life on the go. Because of their tiny size, they are a great option for people looking for a discreet solution. This style sits in the lower portion of the outer bowl of the ear, making them comfortable and easy to use. They have longer battery life, are easy to handle, and have external controls. 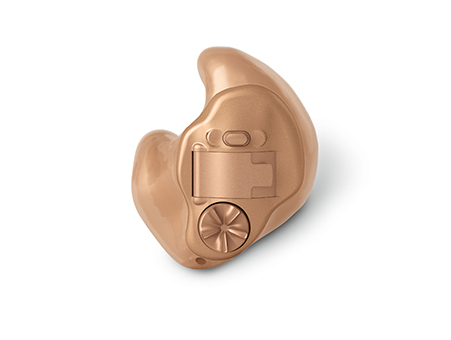 Sleek and subtle, these hearing aids are molded to the contours of your ear for a superior fit. They offer a natural look and hearing experience. 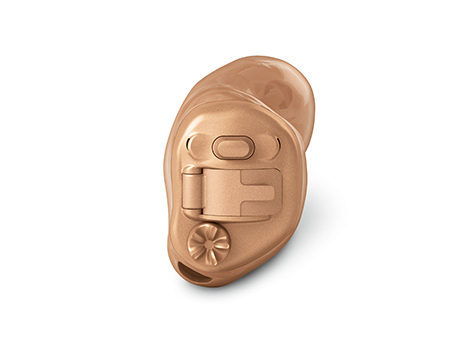 These are custom molded hearing aids that are easy to use for people with dexterity or vision problems. 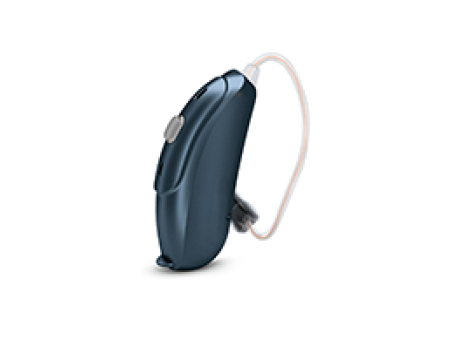 They are comfortable hearing aids allowing for all day use. Reliable and convenient, these devices are lightweight, small, and flexible. 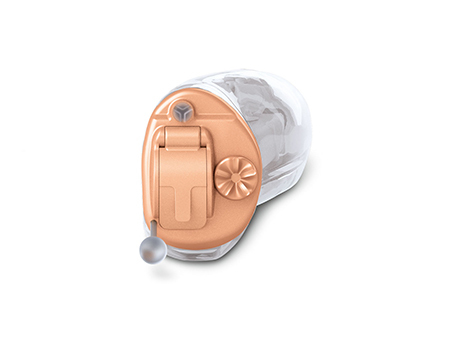 They are the most popular hearing aids on the market today. We are committed to finding the right product for your lifestyle.